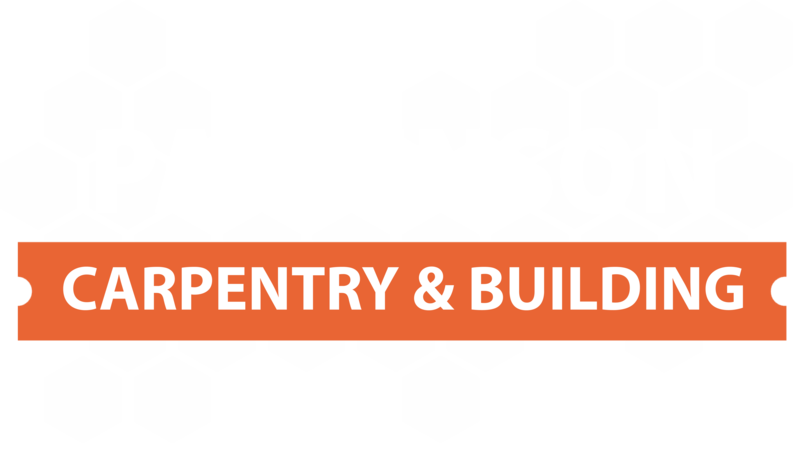 Here at Parkinson Carpentry & Building we help transform your dream kitchen into a reality. 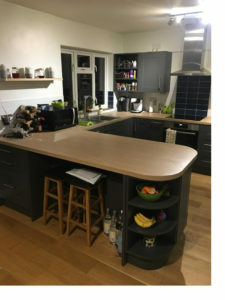 We have developed strong relationships with local leading kitchen suppliers, and collectively we design, build and fit beautiful, functional kitchens. From installing all utlities gas or electric, electric sockets and tiling the splashbacks and floors, we can take care of everything. Whether you want contemporary, classic or traditional we can advise, design and fit your kitchen to meet your bespoke needs. We supply a wide range of state of the art appliances which can be purchased with a full installation or ordered individually the choice is yours. 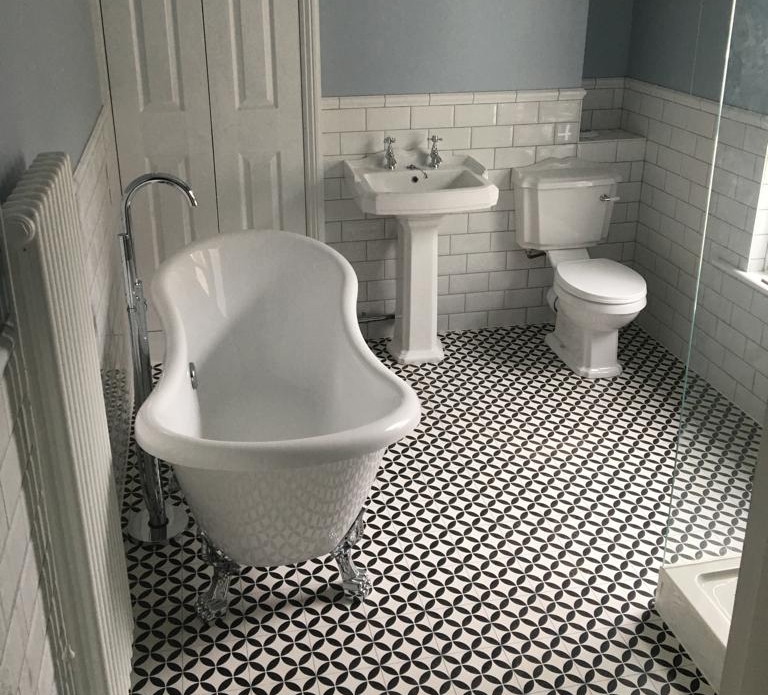 Our skilled team have been fitting bathrooms for many years and have developed a great reputation for the quality of work that we deliver. From straight forward suite replacement and tiling through to a complete re-design of the layout, we can supply your suite and accessories or you can supply you own and we take care of the installation. Our aim is able to provide a clean-cut finish and transform your bathroom into a beautiful and relaxing place to be in.